December = Christmas = Shopping = Bazaars every week = BROKE Sophie. With all these bazaars coming up, I swear my wallet will be sad but I will be happy! Haha! 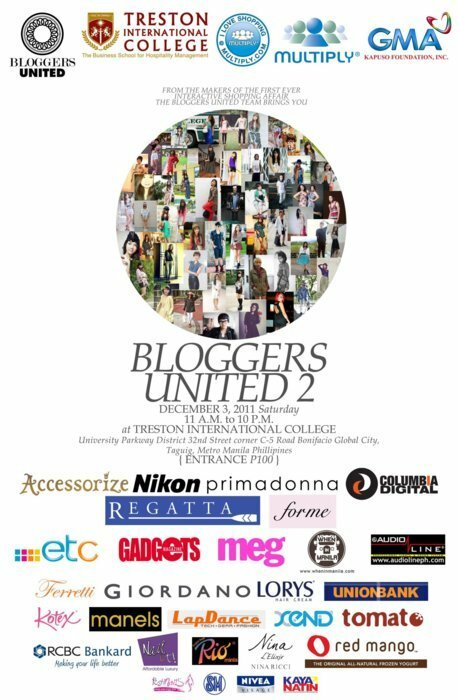 Here are the bazaars I’m looking forward too and what you should all attend too! Calling all those from the SOUTH! We’ve been trying to accommodate and reach people from the SOUTH who have been wanting to taste our goodies, so Sophie’s Mom will also be having a booth at this bazaar! 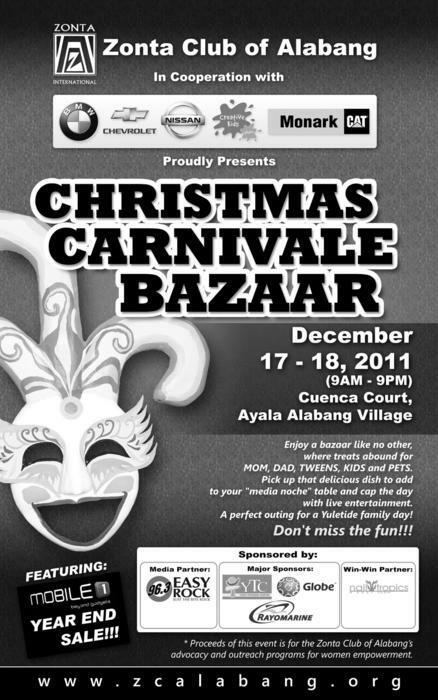 Perfect Bazaar to cram all your Christmas gifts! Haha! 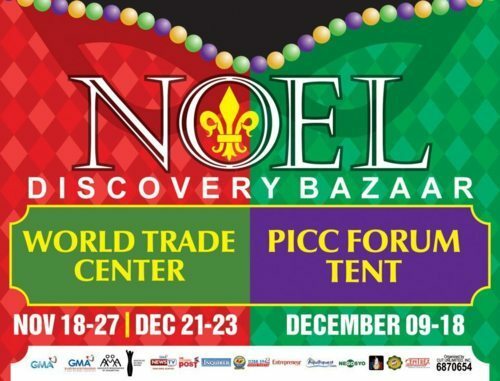 Sophie’s Mom will be having a booth at the NOEL Bazaar on December 21-23 at the World Trade Center!